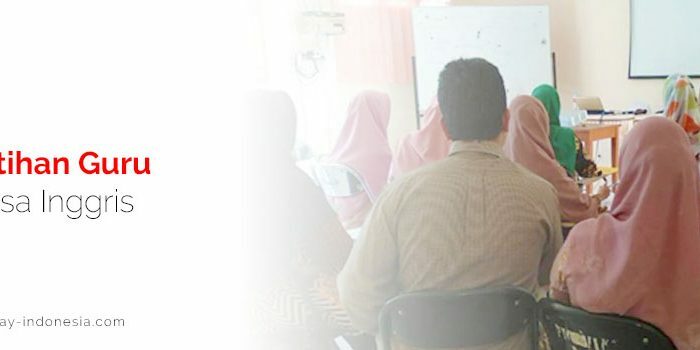 Are you looking for the Best English Course Makassar has to offer? English Today Makassar has everything YOU need! 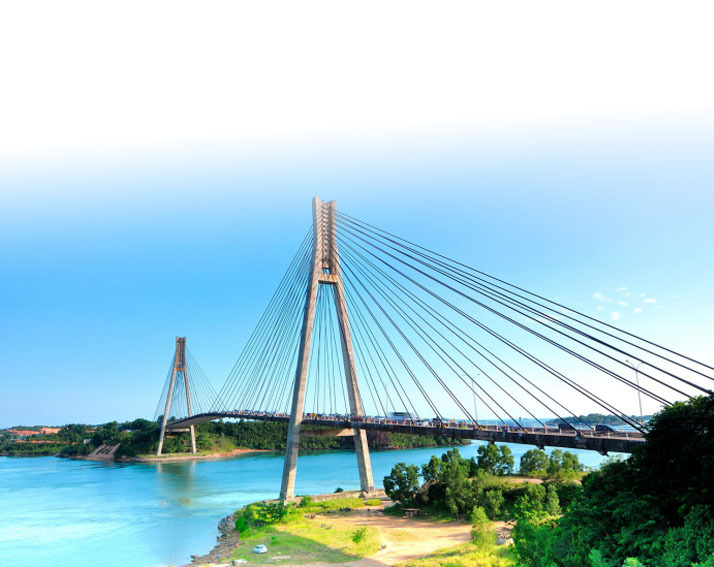 If you want to learn English in a cosmopolitan and vibrant city but also want to study in an environment that is safe, green and friendly with easy access to some of the world’s most spectacular scenery, then you want to study English in Makassar. 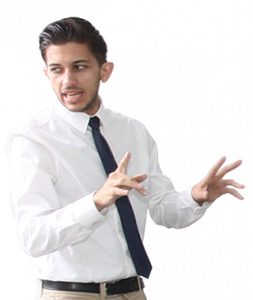 However, how can you find a suitable English course in Makassar that will suit your need? Read the following article to find out the answer. Research shows that people who spoke more than one language were better at making financial decisions when thinking in a language other than their native one. A big part of that is because the other language forces you to step back, detaching your emotions from the equations. As a result, your decisions are more rational and you focus on the facts instead of your feelings. Learn English has become more crucial nowadays. 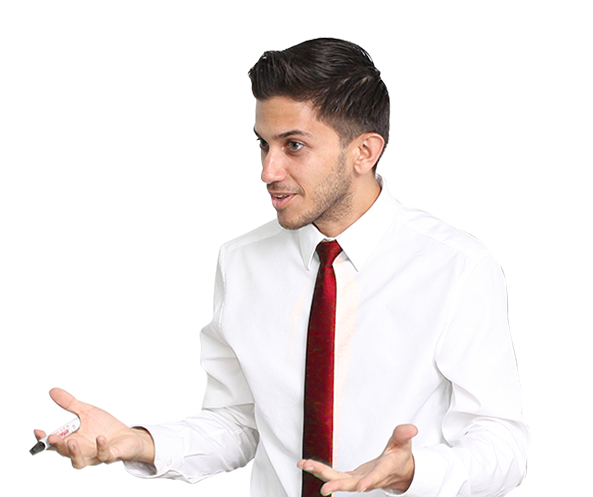 This is inevitable and it is proved by numerous of companies are hiring staff with excellent English skill. 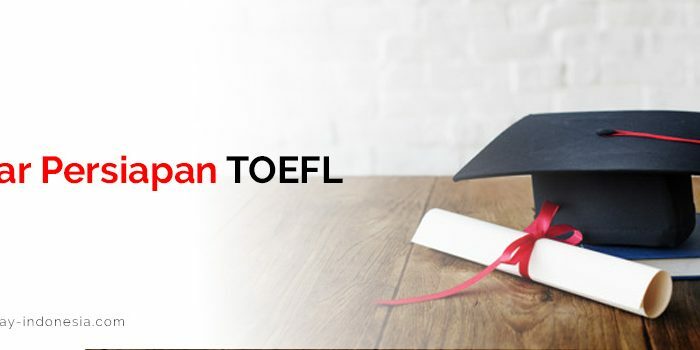 Now that we face globalization and Economic ASEAN community, proficient English skill is a must to survive and win over your rivalry in business, career and academic. 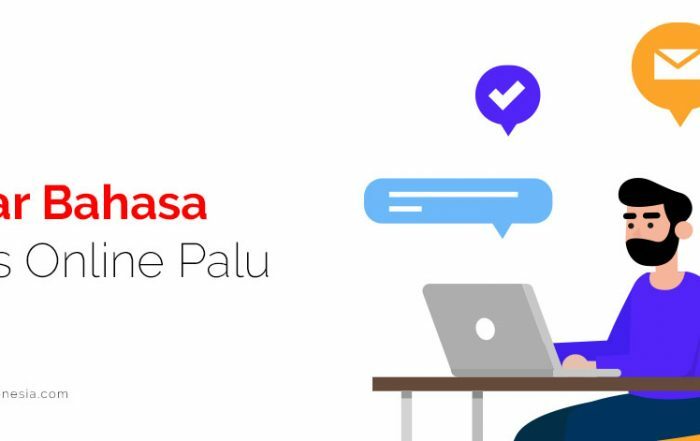 Nevertheless, most of Indonesians are reluctant to learn English because they think it is really complicated language with bunch of grammars to comprehend. Is that really so? What if you can find the solution? 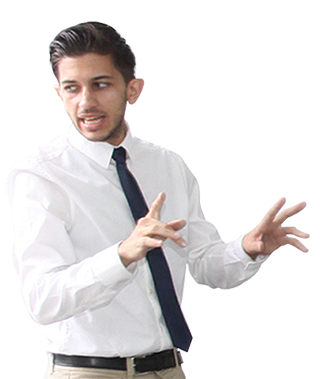 Would you like to learn more about English and change your lives? If the answer is yes, congratulations you have visited the right website and you will find the answer soon. Many English courses provide a lot of facilities such as luxurious classrooms, thick and colorful grammar books or good-looking native teachers to increase students’ motivation to learn English. Nonetheless, are those aspects helpful to boost students’ reading, listening, speaking and writing skills? Apparently, those aspects aren’t really helpful to boost your English fluency and proficiency. The most crucial aspects of learning second language (English) are consistency, practice and determination. Without those things, English will be much more difficult for you to learn. In addition, research shows that people more likely learn because they know it’s useful and applicative. You can learn bunch of grammars even the ultimate theories of English but would that really benefit you if you only rely on theory? The most effective way to master English is continuous practice, make it as a part of your daily lives, make mistakes and revise those mistakes. 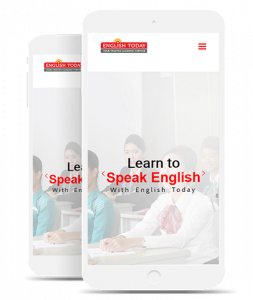 Based on those facts, English Today is now available in Makassar to provide the most relevant and applicative English materials to help you to achieve your dreams in business, career and academic. 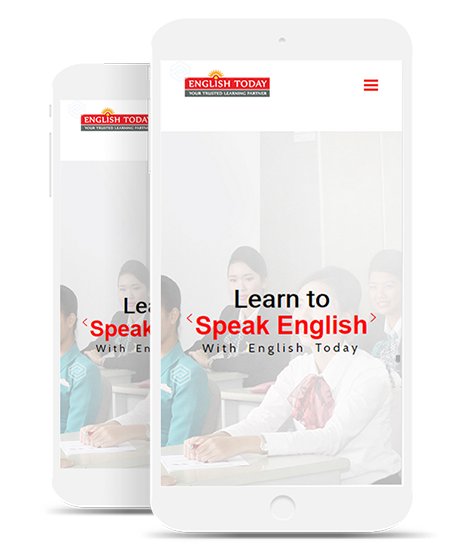 Click www.english-today-makassar.com and enroll in one of our high quality English training programs now.